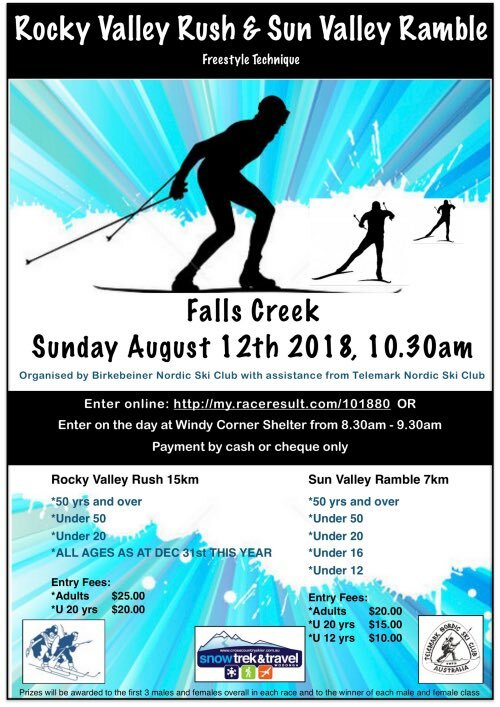 Upcoming Events | Birkebeiner Nordic Ski Club Inc.
Sunday 5th August — Snow Trek & Travel – Wodonga Mini Series #3 (Classical). 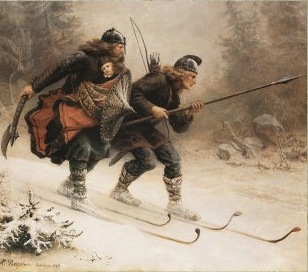 Starting at 11:00 am in the Falls Creek Nordic Bowl. Entries at Windy Corner Day Shelter 9:30 am to 10:30 am. 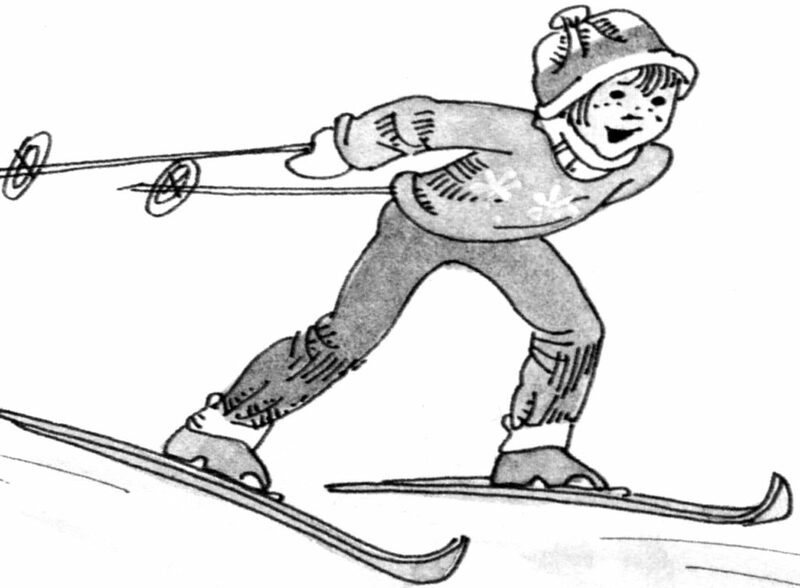 If you have a Junior Joey or Junior Birkie in the family the Mini Series is the best way to get them interested in the sport of XC Skiing. 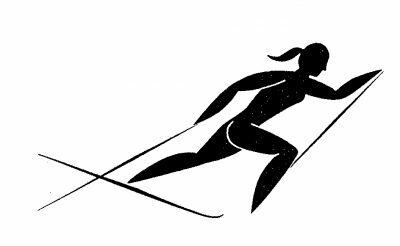 Saturday 11th August — Ski de Femme starting at 10:00 am in the Falls Creek Nordic Bowl. Event comprises instruction in the morning with a fun race starting about noon. Many spot prizes following the event. Registration is essential — Please click [HERE] then just follow the instructions i.e. go to single registration or family registration. Online Entry — Please click [HERE] then just follow the instructions i.e. go to single registration or family registration.